Specified length is 4、5、6m. Length Tolerance≤+40mm/pcs. Max Warp of Stainless Steel Hot-Rolled Equilateral Angle bar: 4mm/m. Whole body’s Max Warp≤0.4% length/pcs. Condition of Delivery: Austenite in Solution; Ferrite in Anneal; or in accordance with customer’s detailed requirement. 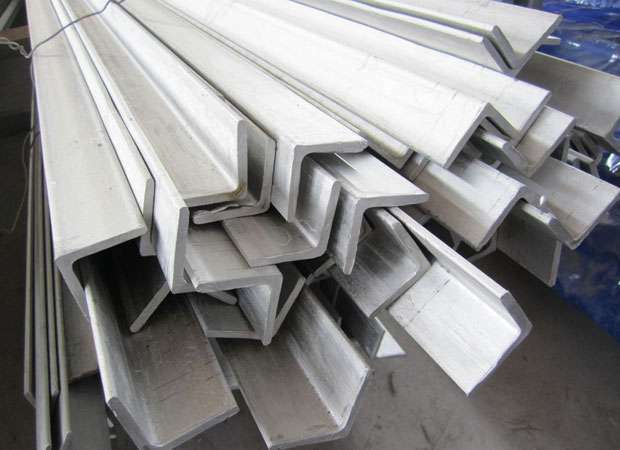 Sufrace of Stainless Steel Hot-Rolled Equilateral Angle bar: Pickled or Sandblasting. Must no hamful impection exsit. Mechanical Propertise of Stainless Steel Hot-Rolled Equilateral Angle bar Heat Treatment should in accordance with the following Table.